At this time last year, Paul Heckingbottom was halfway through his ill-fated 16-match reign as Leeds United manager. He had just won his second game from his first nine in charge, at home to Bolton Wanderers, and would win only two more in the remainder of the season before being replaced by Marcelo Bielsa in the summer. It was this run of four wins from 16 matches that left some Hibs supporters sceptical about Heckingbottom’s suitability to replace Neil Lennon in February. All doubts have been emphatically banished over the past couple of months, however, as the Yorkshireman has kicked off his reign at Easter Road in wholly contrasting fashion to his previous job. 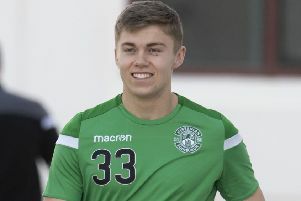 Just seven competitive games in and he has already notched more victories than he managed in his entire stint at Elland Road, with five wins from his first six league games propelling Hibs from eighth place right back into the race for a Europa League berth. Asked why things have panned out so differently for him in Edinburgh compared to in West Yorkshire, Heckingbottom said: “The players. Plus, you learn. It’s funny, you get asked questions, people asked me: ‘Are you going up to Scotland to rebuild?’ But I’m a better manager now than when I left Barnsley (to take over at Leeds). And all that experience, I wouldn’t change a single bit of it. Having had a slow start to his reign at Leeds, Heckingbottom was well aware of the possibility that things might not take off instantly at Hibs. In that regard, he has been buoyed by the fact he has a steady flow of victories to vindicate the work being undertaken behind the scenes. The feelgood factor generated by Heckingbottom over the past couple of months was further evidenced by the sight of the Hibs players and manager taking the acclaim of a large and jubilant travelling support at the Tony Macaroni Arena after Friday’s hard fought 2-1 win over Livingston. 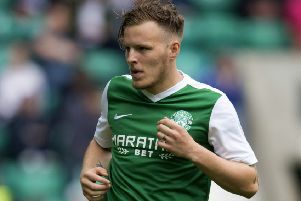 Hibs have all but assured themselves of being in the top six – and hauled themselves back into the Europa League mix – after back-to-back victories against an in-form Motherwell team and away to a Livingston side who rarely lose at home. The fixture list is not about to get any easier for Heckingbottom’s team, however, as they host third-place Kilmarnock tomorrow before Saturday’s Edinburgh derby against Hearts at Tynecastle, where they haven’t won in six years. Thereafter, they are set to finish the campaign with further fixtures against the five teams currently above them in the table. Heckingbottom, while not counting his chickens just yet with regard to his team’s top-six berth, wouldn’t have it any other way. “If it goes how we want it to go, the games should just get tougher,” he said. “In the short term, we wanted to get to the top six. That does look achievable now. The ongoing difficulty of the fixture list is offset for Heckingbottom by the feeling that his players are fully embracing everything he and assistant Robbie Stockdale are asking of them. “It was evident in training today that the players are picking up on more things we want, bit by bit,” he said. “As a team, we know what we want. As individuals, they know their roles and are really clear in what is expected of them. They have to put their own stamp on those positions. Everyone has their own different qualities and it’s about who performs the role best. “You can’t ask two central defenders to do exactly the same thing. We need to get the best out of what they bring to the position. There will be different things thrown at us, this season or next season. Tomorrow’s match against Kilmarnock pits Heckingbottom against Steve Clark, arguably the standout manager in the Premiership this season. 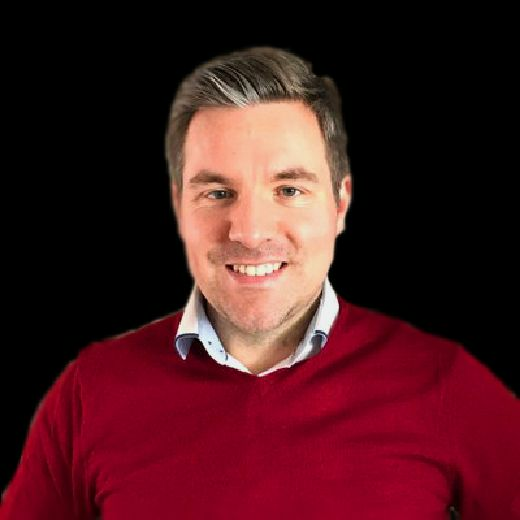 Heckingbottom came up against the former West Brom, Reading and Alston Villa boss down south and isn’t surprised that Kilmarnock are punching above their weight. “Steve is experienced and the level of players and clubs he’s worked with is a reason why you’re not surprised where they are,” said the Hibs manager. “He’s made good signings, he’s got a good squad of players. He’s a good manager with good coaches who set the team up in a way which suits.